The moving industry is a “piggyback” industry to the real estate market. Managing the ups and downs of the housing market can be a real challenge for businesses operating within the real estate industry. What’s the solution for movers trying to run a year-round business in a seasonal industry? 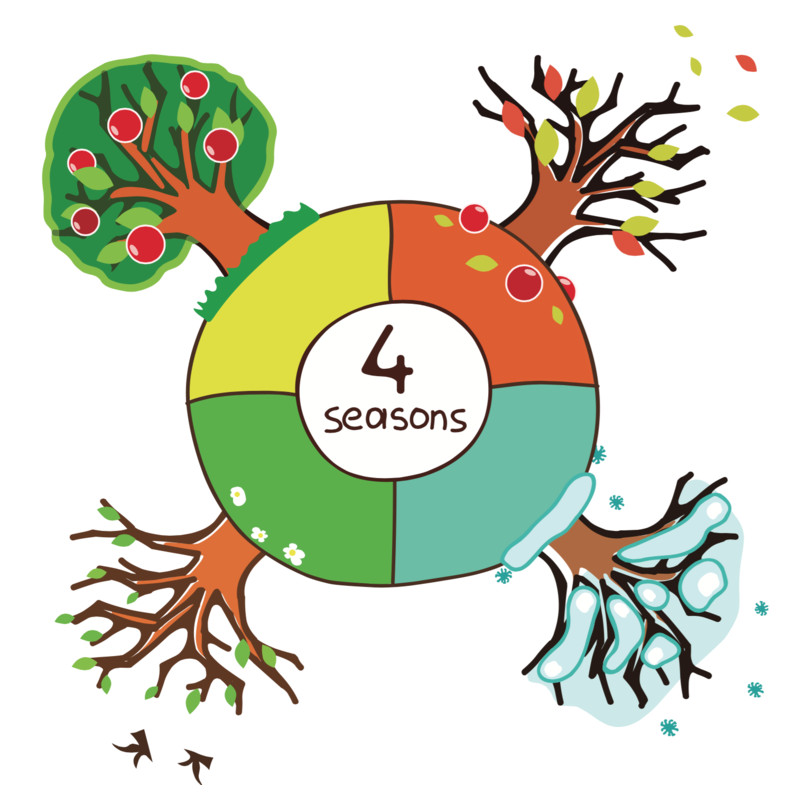 Everything changes with the seasons. The temperature outside and the number of leaves on the trees echo the temperature of the real estate market and the number of new listings available. They ebb and flow between the seasons and throughout the course of the full year. By understanding the seasonal trends of the real estate market, movers can create a year-long marketing plan and budget that is adjusted strategically season by season. A well-planned marketing plan will lengthen the busy season and moderate the slow season, delivering steady sales year-round. In this blog, we share our inside perspective on real estate trends and how adjusting an automated direct mail campaign can help reduce the strains of a seasonal business. The conclusion of the holidays marks the end of the slow season. The housing market is volatile week to week and total new listings are low. The average “days on market” can range from 20-60 days. Reaching a new listing now will generate calls well into April. Adjust List Criteria to increase weekly leads. In Winter, increase your coverage area or change other criteria to maintain a steady quantity of leads. By mailing in January, you’ll receive more 1st quarter phone calls and book moves well into spring. January is a volatile month. There is a spike in listings right after the holidays. After that, the market experiences ups and downs. Anecdotally, the week after the Super Bowl there is usually a spike in listings and that tends to make up for the slow month! The February market changes week to week, but overall, listings increase as Spring approaches. These are homeowners with an urgent need to move. In fact, according to Realtor.com, this past January was hotter than ever. Many movers take a break during the slow season - this is an opportunity for you! Get an edge on the competition by reaching motivated homeowners as soon as they list. Odds are, with your postcard in hand, your company will be the first one they call. Even if the home takes longer to sell - you retain the position of “First Introduction.” Homeowners will hold onto your card until it is the right time to hire a mover. In spring, homeowners start to focus on listing their homes and the housing market starts growing. Increased Listings = Increased Leads. Ramp up marketing to ensure a strong summer pipeline. The average “days on the market” lowers and can range from 20-40 days. Mailings in the Spring build steady calls into early Summer. 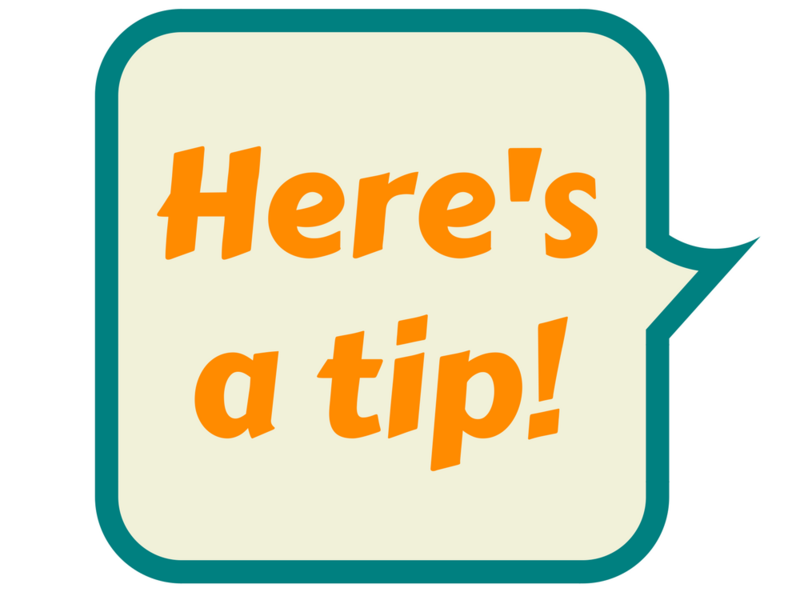 Adjust List Criteria to continue to receive the appropriate quantity of leads weekly. In late Spring, consider tightening your coverage area since more leads are available. Mailing to fresh Spring listings creates the base of the sales pipeline for the summer. March has changed over the last couple years. It used to be considered solidly in the “slow season” but that’s not the case any longer. Early March is a slow ramp upwards and by the conclusion of school Spring Break, there is a measurable growth in new listings and a shift to the Spring Market. In a recent article on CNBC, Real Estate agents discuss how low inventory and growing demand is making March busier than ever. "I think that March is the new April," said Licia Galinsky, a real estate agent in the Takoma Park neighborhood in Silver Spring, Maryland. "You think of the buying season as in April, as soon as spring starts, but March is really holding true." Traditionally, April sees a bump in leads after Spring Break and a slow down around Easter weekend. Who is listing now? Early listings tend to be homeowners trying to beat the competition; hoping their home will sell faster if they are first on the market. These homeowners are ready to move and are looking for a mover. March and April are historically when movers start to ramp up their marketing. Movers that pause marketing over the winter have missed marketing to older listings and are now competing with more movers for new listings. It is important to continue to mail in spring so that you build a strong foundation for the summer. Summer is hot, hot, hot! The summer market is hot! New listings are available in high quantities each week. The market is moving fast. Homes go contingent quickly. To be considered, you need to market to them as soon as the home is listed. Adjust List Criteria to continue to receive the right number of leads weekly. 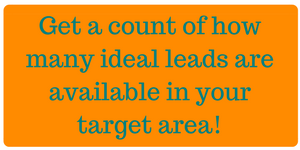 Tighten your target to "cherry pick" the best leads. OR mail to all available leads to make this your best summer yet! A full booked calendar will pay for your marketing for the rest of the year. DON'T STOP MAILING; just mail strategically. Mailing in last summer sets your fall up for success. Make sure to save marketing money for the Fall. The summer market will keep you busy! But this is not the time to stop marketing completely. Through automated marketing, you can adjust weekly mailings to keep your calendar with booked moves without overwhelming you. At this time of year, you need to be reaching new listings as soon as possible to be considered for the job. And postcards are the best way to reach the right lead at the right time! In July, there will be a slow down around the 4th of July. Homeowners shift to thinking about Fall or lower list price to encourage offers. This is the time to adjust marketing for the fall market. Well, pretty much everyone! Homeowners with families like to move over the summer when kids’ school schedules aren’t impacted by the move. There is a sense of urgency in the busy season that movers can capitalize on. Take a look at the stats for the fastest “days on market’ statistics in your area. Don’t pause your marketing during the busy season. Your sales pipeline will collapse and lead to a less profitable busy season since you're no longer targeting high-value moves. If you must reduce incoming calls to accommodate the workload, we recommend mailing to a more targeted demographic of higher list price homeowners. With consistent mailing, the typical summer slowdown of late July is minimized. Plus, cards mailed now will have phones ringing into the beginning of the Fall Season. Don’t FALL into the slow down trap! New listings are reduced. Movers must market to stay busy. Average “days on the market” will start increasing. 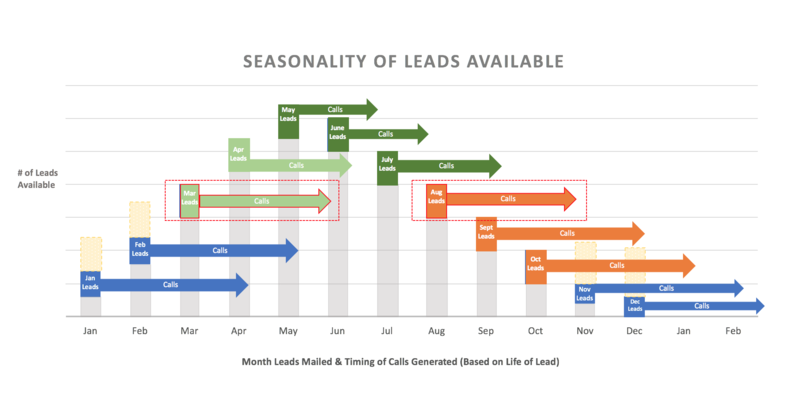 Leads mailed now result in business during the slower months of Nov and Dec. IT IS CRITICAL TO MAIL IN THE FALL. Your budget should include mailing available leads to capture business in November and December. Temperatures cool and so does the housing market. Families turn their attention to back-to-school and there is a brief pause in the market. However, there are good reasons to purchase a home in the fall, which means listings abound and there are moves to be booked. These are the critical months where automated marketing and continuous mailing can improve your season. Because homes are on the market longer, fall leads are the base to your winter jobs. 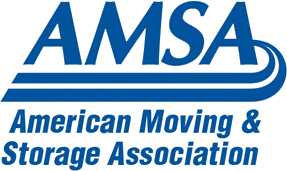 If a mover doesn’t mail enough in the fall, it will have a negative impact on the slower winter months. People are less likely to list their homes especially families with kids starting school. But there are still plenty of people that need to move during this time period. Mailing during the Fall season results in steady of stream of jobs and is critical to keeping your sales pipeline full during the winter. Failing to mail in the fall will result in an even slower winter! Spirits are bright during the Holiday Season – but the market cools off! The housing market slows especially during the Holidays. Between Thanksgiving and New Years you can expect the number of leads to really taper off. The market slows and the number of days on the market increases. But with less inventory on the market, sales continue to happen. Adjust List Criteria to continue to receive the right number of leads. By mailing even a minimal amount of leads now will result in more calls in later winter and even early spring. After the back-to-school rush, there is a major slow down. Fewer homeowners list their homes meaning your weekly lead list will be smaller. Let’s face it. Who has time during the busy holiday season to have their home on the market and/or want showings during Thanksgiving, Christmas, and New Years. There may be fewer listings, but listings that come on the market can be profitable for movers. Many are first quarter job relocations and homeowners enjoy a slightly higher sale price on their home. These both translate into more money available to book a high-quality moving company. Who is listing at this time of year? Most frequently they are homeowners that have an urgent need to move and are very motivated. Many movers take a break during the holiday season, usually because they don’t have a budget left. This is an opportunity for you! There will be less competition for these very motivated homeowners. And even if the home takes longer to sell - you retain the position of “First Introduction.” Homeowners will hold onto your card until it is “the right time” to hire a mover. To maintain steady sales, movers need to have a plan for the entire year. The most important factor is the committing to a year-round marketing plan that includes weekly automated postcards. Your marketing budget should include a line item for year-round postcard mailings. Spring: Mail to build a strong summer base and make this your best year yet! Winter: Budget for year-round postcards. Pausing marketing guarantees a lack of jobs. Our automated direct mail postcard program means MovingLeads.com does all the work for you. All you have to do is answer the phone. Customized, quality postcards keep the phones ringing, even during the slow season. MovingLeads.com does it for you, making marketing less work and money. Read our blog that explains how marketing automation pays off. Your Budget, Your Timeline. Our all-inclusive pricing includes the lead, postcard, printing, and first-class postage, saving you time and money. Now is the time to get started with Automated Postcards. Spring is just around the corner! We can get your postcards designed and in the mail within one week of sign-up. Call us at 303-443-0767 and we can walk you through the process and answer any questions you may have.